Burning any type of fuel releases carbon monoxide, meaning any fuel-burning appliance used within your home has the potential to release the harmful gas if it isn’t controlled properly. 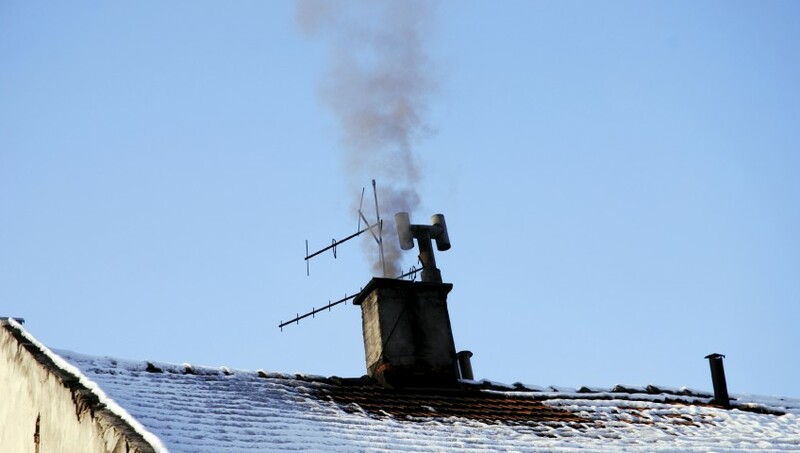 Appliances that aren’t ventilated properly can cause a leak of carbon monoxide in the home and gas central heating, fireplaces, wood-burning stoves and water heaters are some of the biggest culprits. Is important to get a qualified energy provider that is Gas Safe registered. If your gas provider fails to show their Gas Safe registration card, avoid them at all costs! Although carbon monoxide is a huge cause for concern in children and pregnant women, people of all ages are at risk of poisoning. With homeowners being the biggest group of people suffering from CO poisoning, it’s important to take the necessary precautions to reduce the risk of harmful gases being released. Gas Safe registered engineers should carry out a thorough check on your fireplace or wood stove at least once a year, or as recommended by the manufacturer. It’s important to ensure that the flue is fully open during operation, with proper ventilation being essential for disposing the harmful gas. Alongside fireplaces and stoves, getting gas appliances checked at least once per year by a qualified Gas Safe engineer is fundamental for preventing a leak of carbon monoxide. Stove tops and ovens should not be used for supplemental heat and should only be used when necessary. No matter how tempting it may be to bring the barbecue into the garage when the temperatures dip, it should never happen! When burning the fuel used to create a barbecue, carbon monoxide is burned and needs to be able to escape. This is why they are also banned from using in campers and tents – the poorly ventilated space doesn’t allow the harmful gases to evaporate and you end up inhaling the invisible gas. Inhaling carbon monoxide can lead to respiratory problems and even death, so it’s important to take the necessary precautions to prevent poisoning. To find out more details on your home energy and how to prevent potentially fatal accidents, get in touch with Big Green Switch. Our dedicated team of professionals are experts when it comes to making your home the safest and most energy efficient it could be!